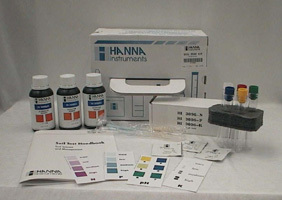 Hanna Instruments waterproof HI 991401 Grocheck pH and temperature monitor. 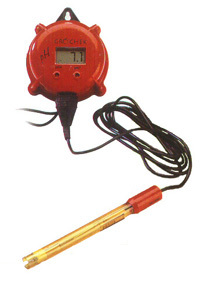 Easy to read display shows pH and temperature at the same time. 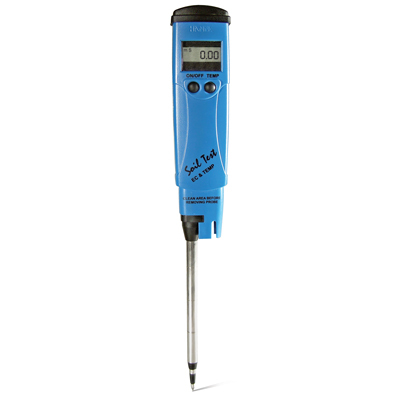 Auto calibration, temp compensation and buffer selection for calibration. 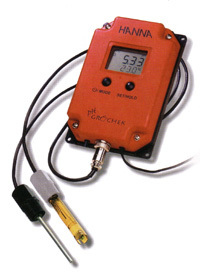 Includes 12 V DC power supply.